The City of Pittsburg has paid off two city-owned buildings this month, which were funded by half-cent sales tax bonds. 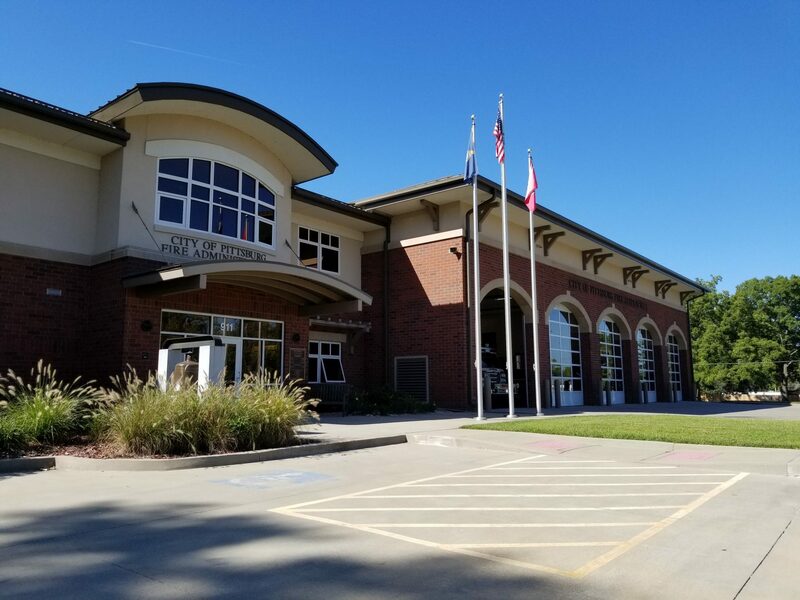 During the City commission meeting held Tuesday, September 12, City of Pittsburg Director of Finance Jamie Clarkson shared that the debt service on the bonds was paid off earlier than expected. 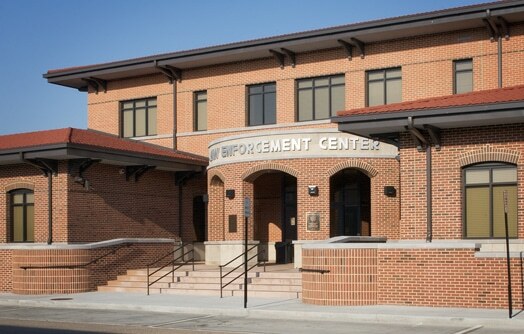 In 2006, Pittsburg voters approved the special half-cent sales tax to fund construction of the Beard-Shanks Law Enforcement Center and Pittsburg Fire Station 1 buildings. The City issued $15 million in bonds in 2006 and 2007 to fund the construction, and the special half-cent sales tax was earmarked to pay the debt service on the bonds. The bonds had a final maturity date of September 2018, however the City was able to pay them off one year early. The special half-cent sales tax to finance the law enforcement center and the fire station, expires September 30, 2017. Pittsburg voters approved a special quarter-cent sales tax in July to fund street improvements. This is in addition to an existing quarter-cent sales tax for street improvements. The City now has approximately $2 million per year for street improvements. The new quarter-cent sales tax takes effect October 1, 2017. Pittsburg City Manager Daron Hall said routine maintenance to city roads is crucial and contributes to the economic vitality of the community.